Home » Factoids » Have you tried turning it off and on again? It Does, and as an IT guy it’s almost become a joke. 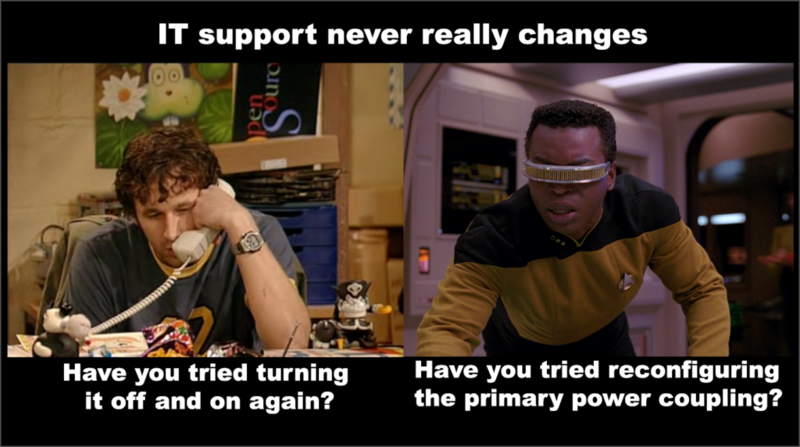 I can’t even tell you how often I actually say the phrase have you tried rebooting the device, or have you tried turning it on and off again. The problem is is that it’s not a joke it actually really works, and I’m here to explain today why it actually works. 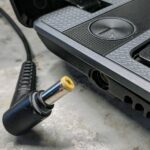 Lots of computer and device issues have to do with incorrect electrical current. What causes these problems can vary, everything from a power spike in the house electrical grid to took much static electricity in the air from a storm or just a static filled house during a dry winter day!! There’s many times when a simple reboot of a device can fix the problem that you’re currently having whether it be internet-related or computer-related. So why is that? Well, shutting a device off essentially removes the computer from power and allows its capacitors and internal components to reset to factory default levels. This many times allows the device to get a fresh start and sometimes just that Fresh Start is enough to correct errors on your computer or on your device. Did you know that there are some capacitors inside of your computer that can hold electricity for up to 10 minutes. Yup, they work like little batteries and they control how the voltage and electricity flows throughout your computer. 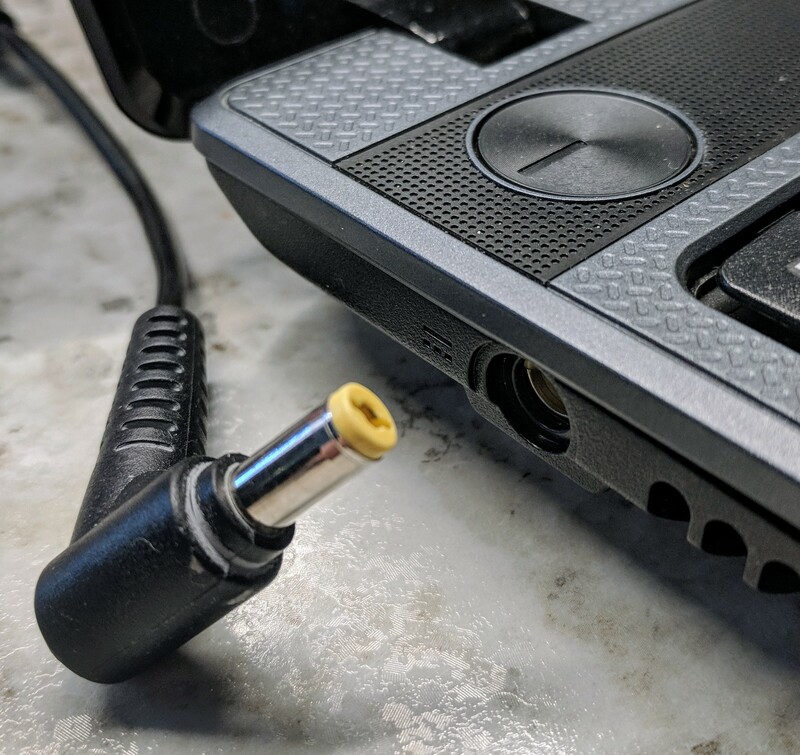 So to effectively “Turn it off and Turn it back on again” you need to unplug your computer / device and leave it off for a full 10 minutes so you can completely discharged it and give it a complete reset on power. I would say more than half the time this is enough to fix a lot of computers, and yes internet routers too.